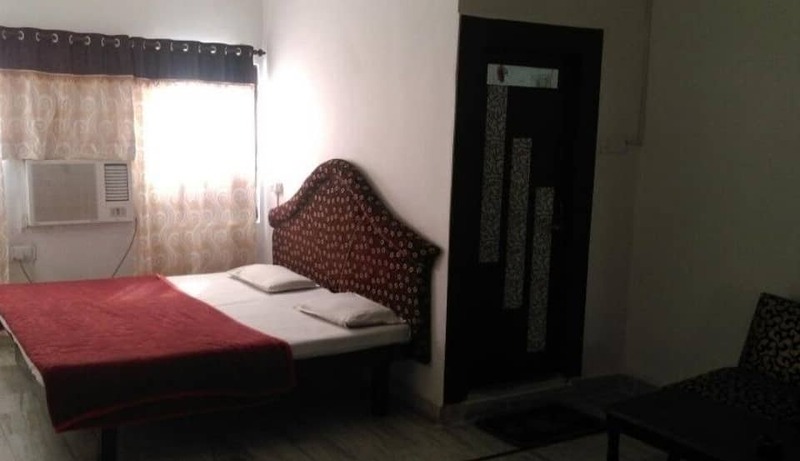 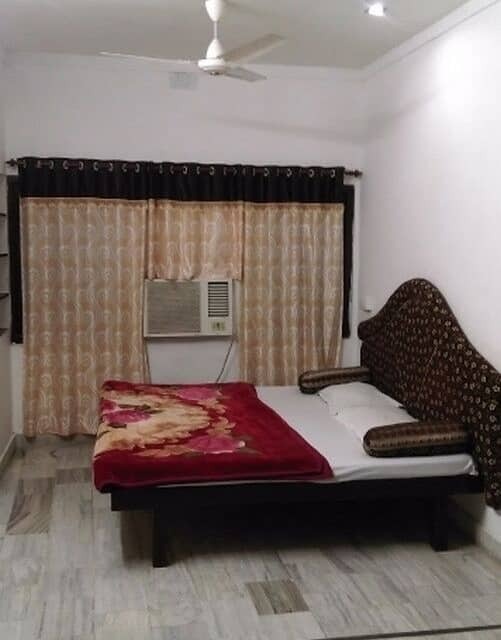 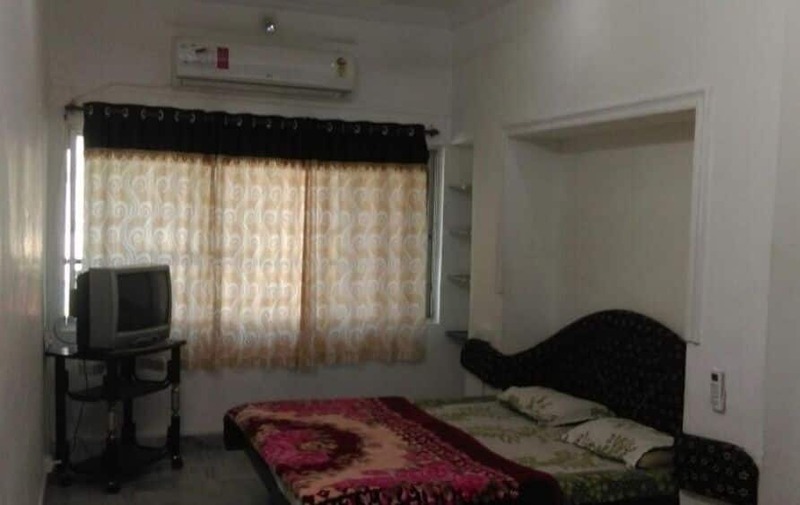 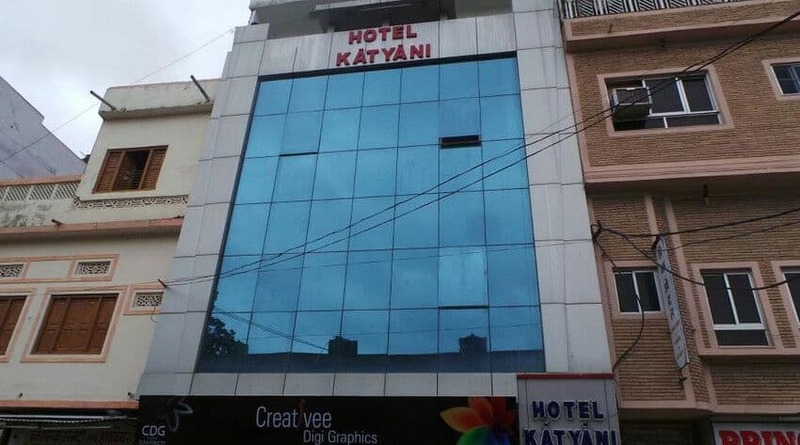 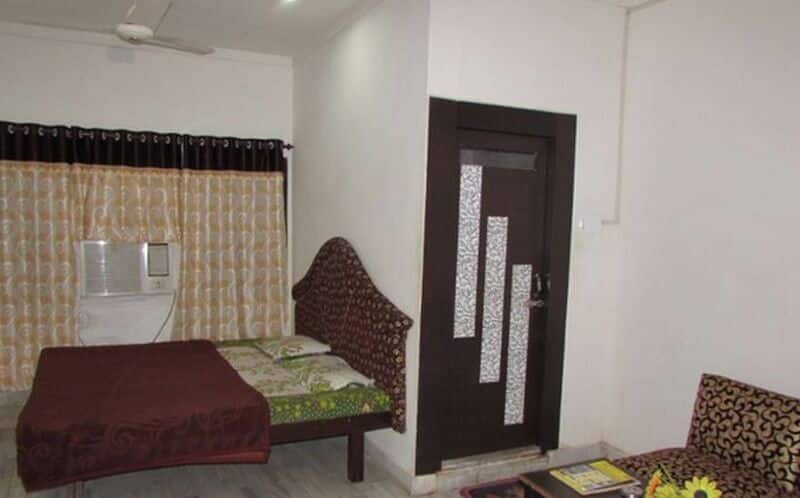 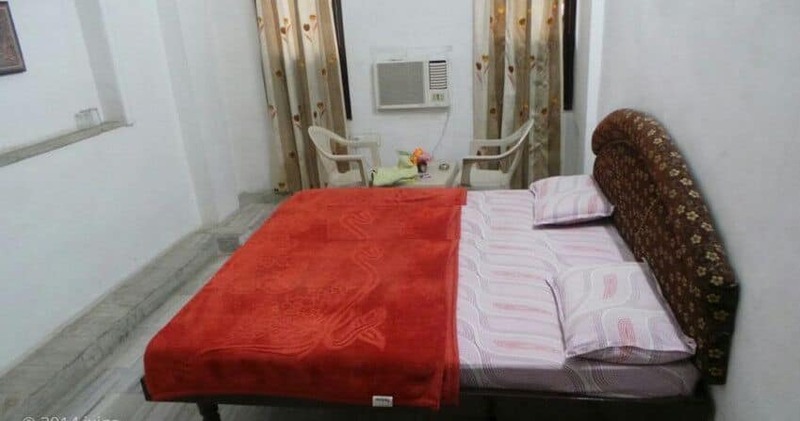 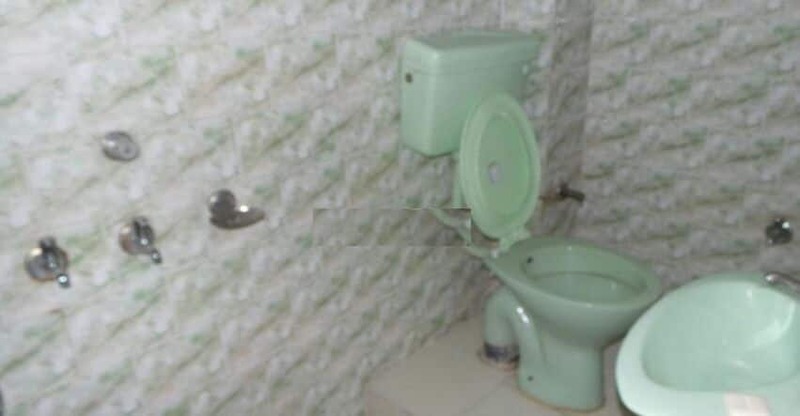 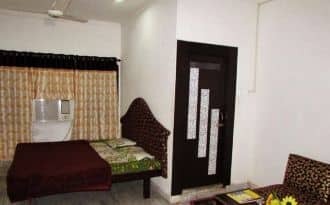 Hotel Katyani is located at a distance of 2 km from the Udaipur City Bus Station and 3 km from the Udaipur Railway Station. 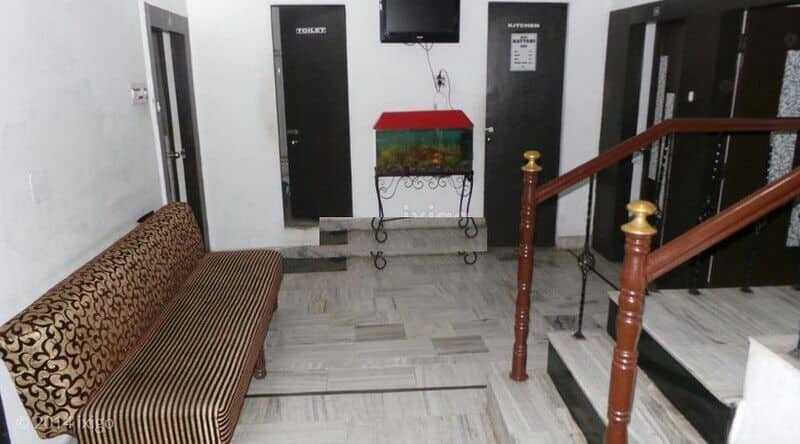 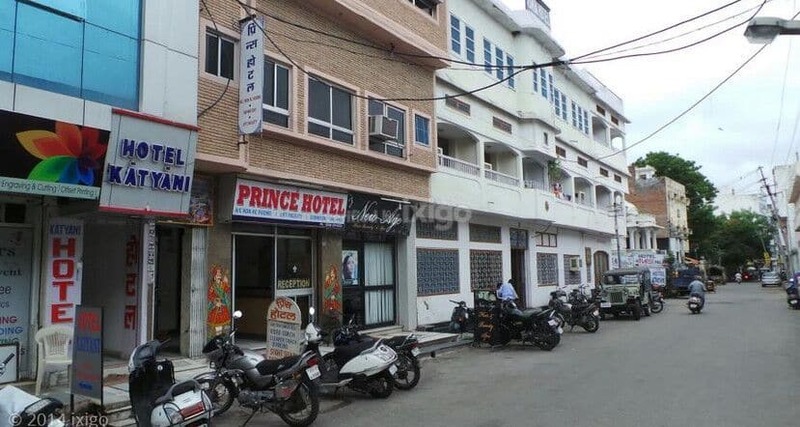 This hotel in Udaipur provides free Wi-Fi connectivity within the premises. 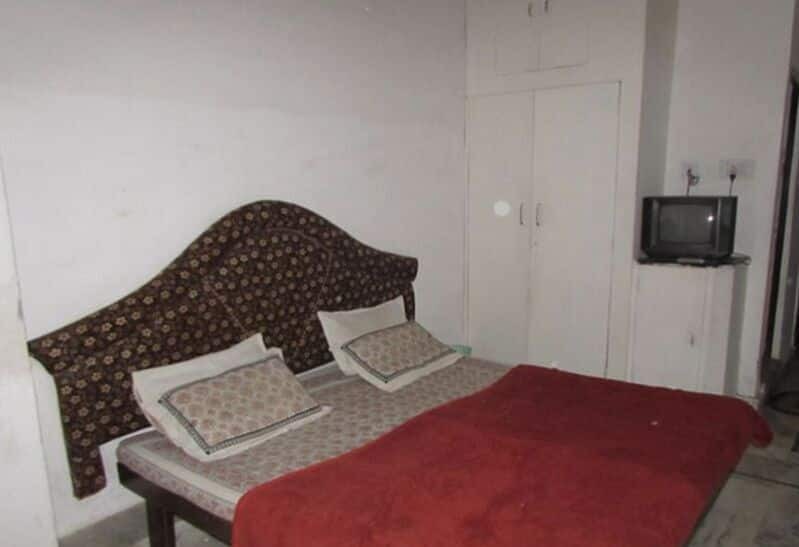 A total of 11 air-conditioned and spacious rooms spread across 2 floors are available for accommodation. 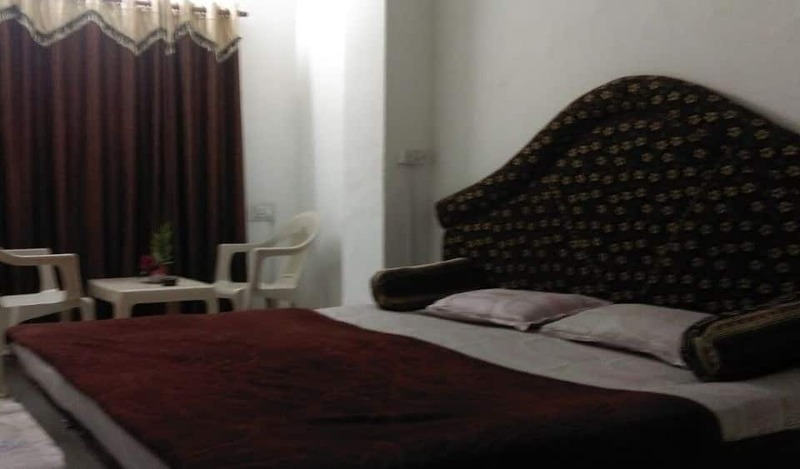 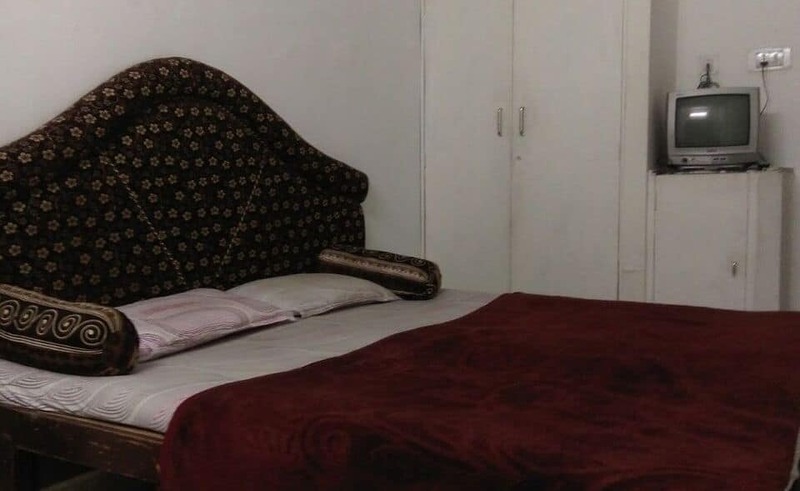 Rooms are equipped with amenities such as television, room heater, bottled drinking water, separate sitting chairs, wardrobe and en suite bathroom with 24-hour hot/cold running water facility.